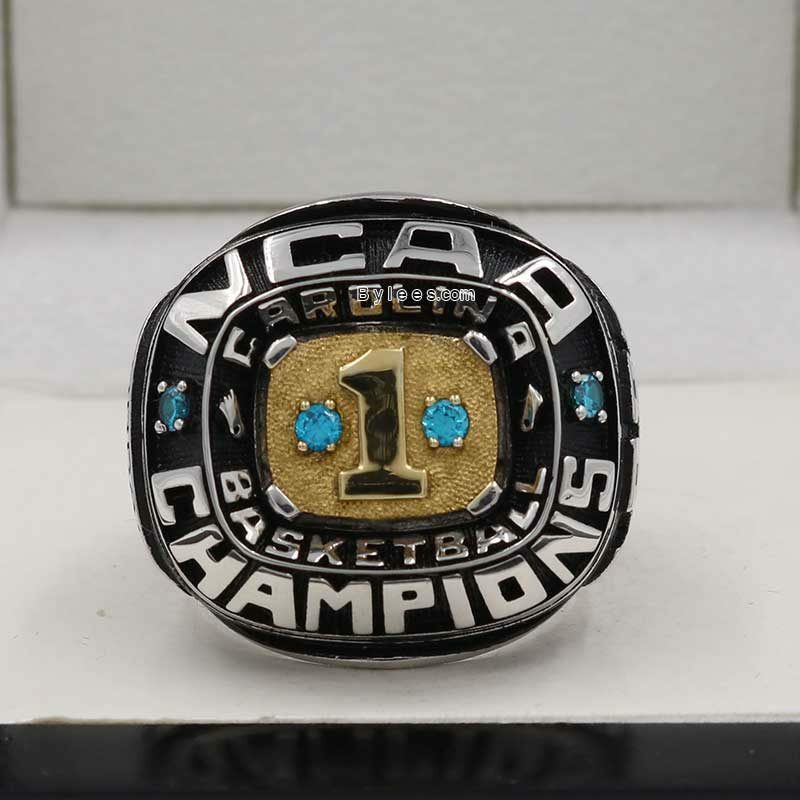 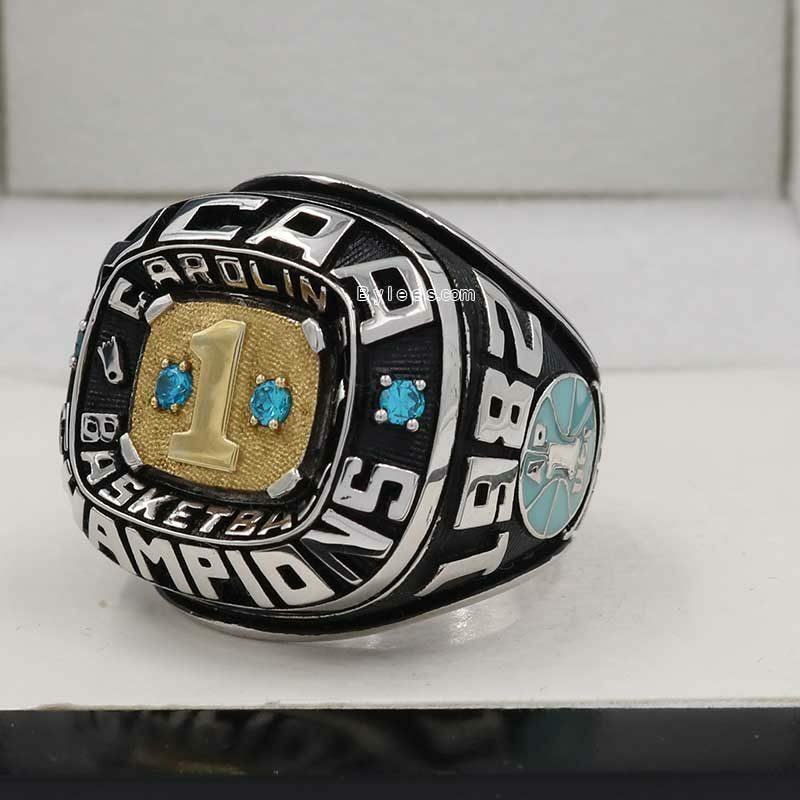 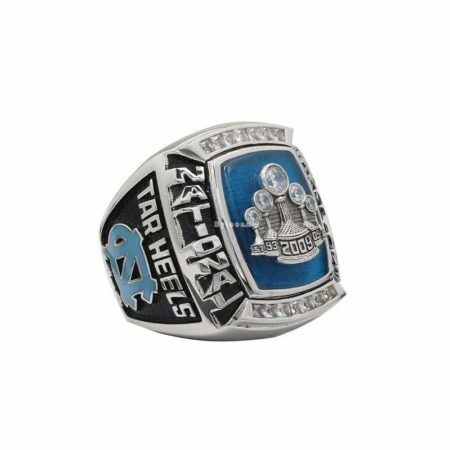 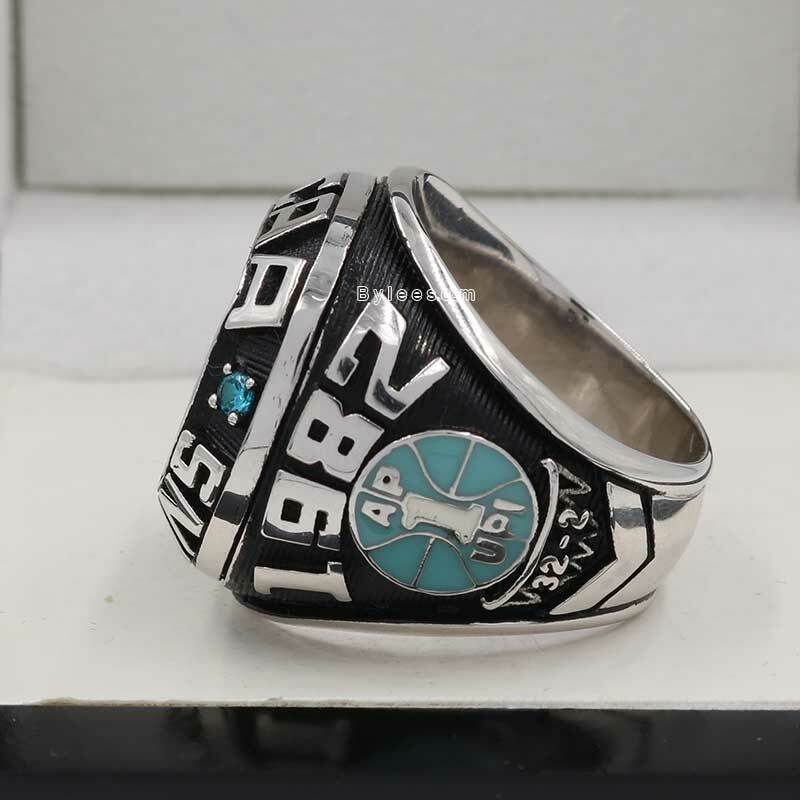 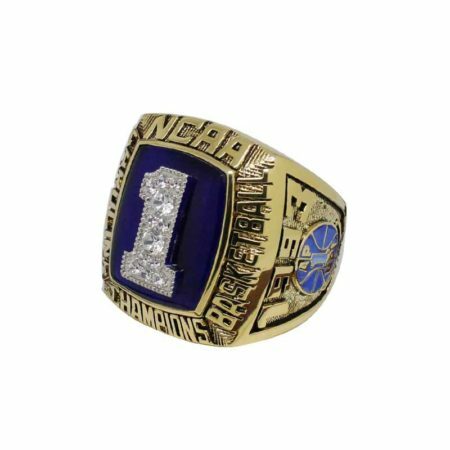 The 1982 UNC Basketball National Championship ring commemorated the 1981–82 North Carolina Tar Heels men’s basketball team, Led by James Worthy, Sam Perkins and freshman Michael Jordan, winning the 1982 NCAA Basketball National Championship Ring. 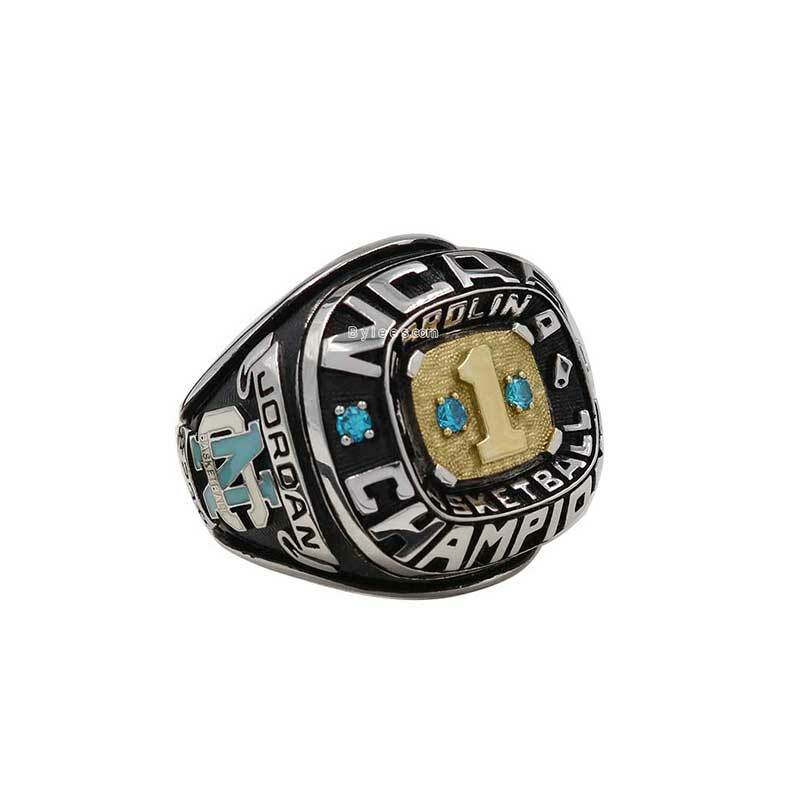 It was head coach Dean Smith’s first UNC champion ring. 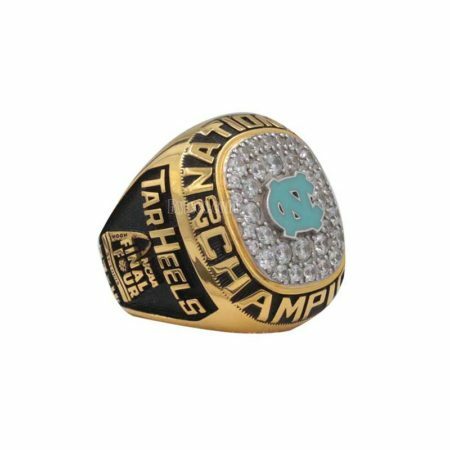 with the UNC 1982 national championship ring, James worthy entered the NBA draft very soon, and his number 52 was retired by University of North Carolina, as one of eight UNC players to have their numbers retired. 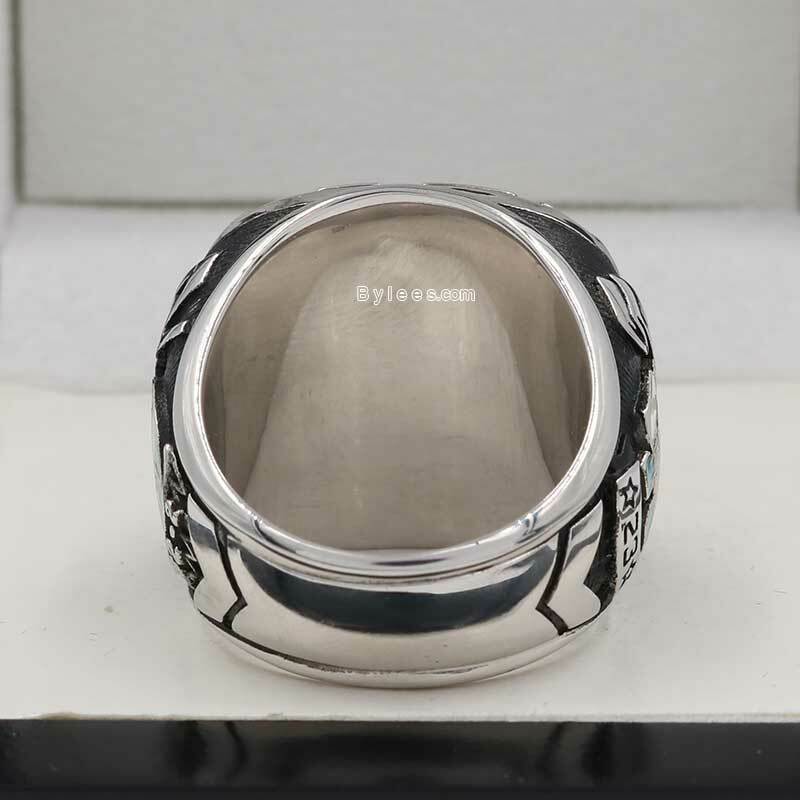 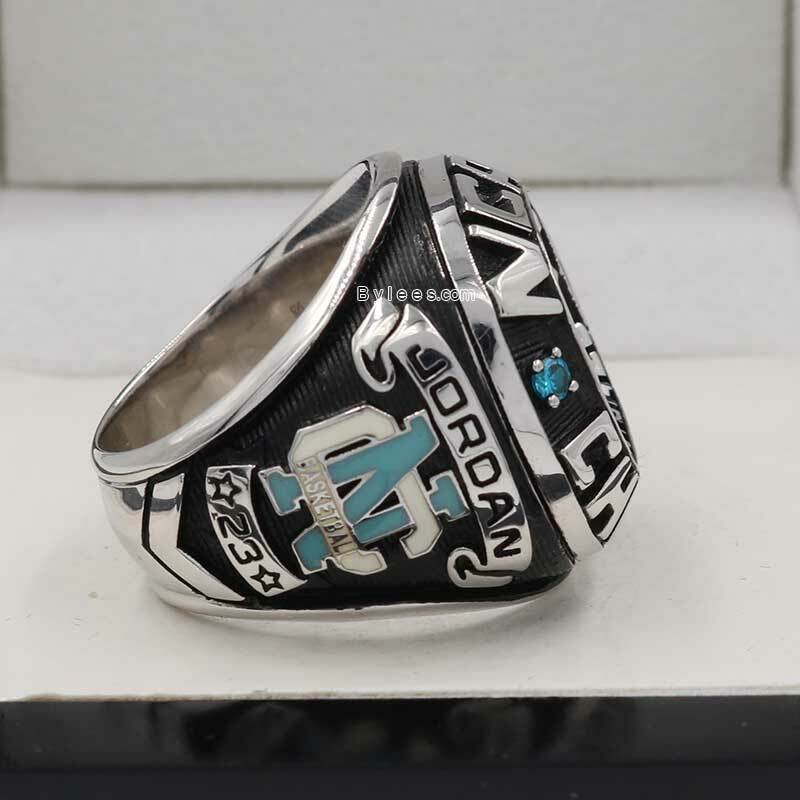 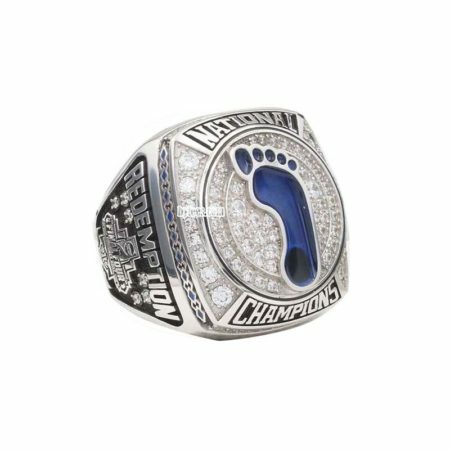 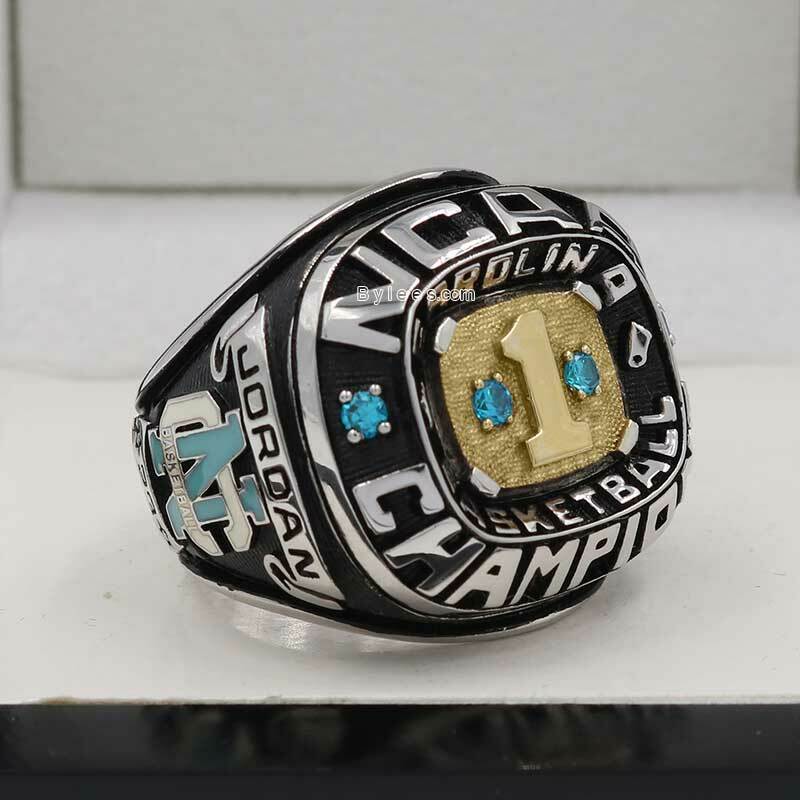 The version here is the freshman Michael Jordan UNC NCAA national championship ring, it is virtually the first Michael Jordan champion ring in his life.